Jeanine Gill is a research assistant intern at Penn Memory Center. 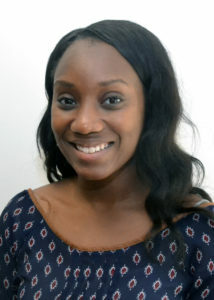 She is a current MPH student at the La Salle University School of Nursing and Health Sciences and is most interested in research involving data collection, statistical analysis and health planning for disadvantaged populations. Jeanine earned her BSc from Loyola University Maryland. Her knowledge garnered from research activities and volunteer work in various health organizations has inspired her to pursue a career in Epidemiology. She aspires to identify and analyze health issues to help develop policies that promote health equity for groups in need.